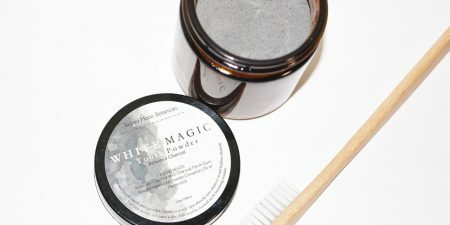 Sacred Moon Botanicals - Make. Bake. Grow. About Us: Sacred Moon Botanicals is a small batch botanical shop based out of the mountains near Vancouver, BC. It uses 100% plant based ingredients to form body, mind & soul medicine. Created as a way to bring people back in touch with the earth and all of her healing magic. It allows for a deeper understanding of how the plants, the earth and the moon impact our lives. 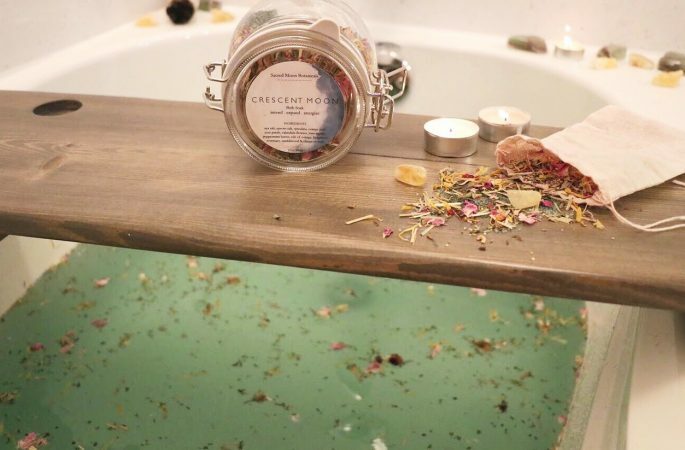 Each individual creation is intended to help reconnect you with the surrounding natural world, encompassed within them the art of self care rituals. 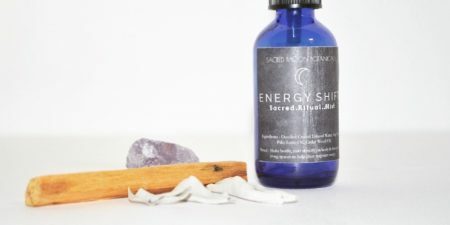 Containing Lunar phase inspired products such as, Bath Soak Rituals, Facial Dew, Facial Drops, Energy Clearing Spray, Incense, Plant Scrubs, Dry Shampoo & Teeth Whitening Powder . Every purchase at Sacred Moon Botanicals will provide a meal for someone who is living on the streets of Vancouver or surrounding lower mainland areas #connectingcommunities. With a purchase today, you give a meal to someone in need tomorrow.